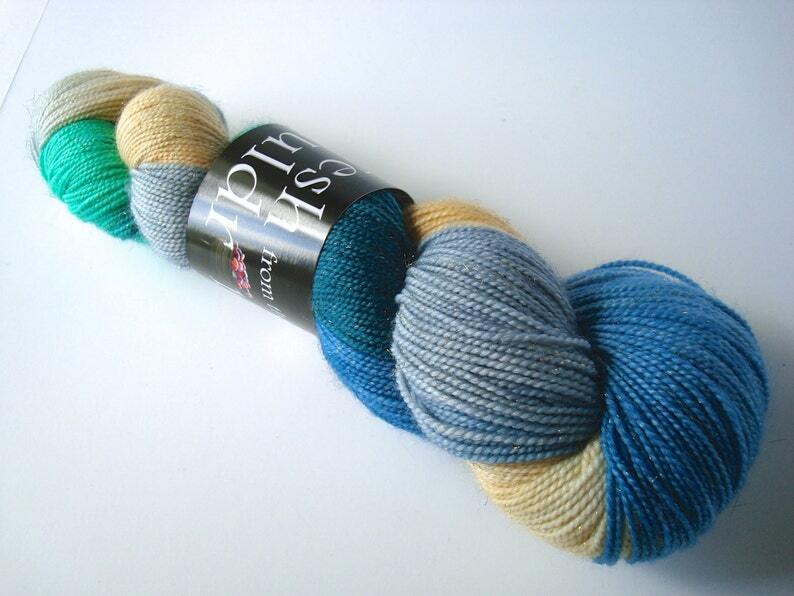 Jen always dyes up such beautiful colourways and has such prompt service. This is a great colorway! It will combine so nicely with other colorways I already have. Very pleased, as always with Fresh From The Cauldron yarn.